There’s a weekly gaming event in my city where people meet around tables to play strategy games. They tell me that there’s a special appeal to playing games with a familiar group of people who assume the roles of different characters that work together toward a shared objective. 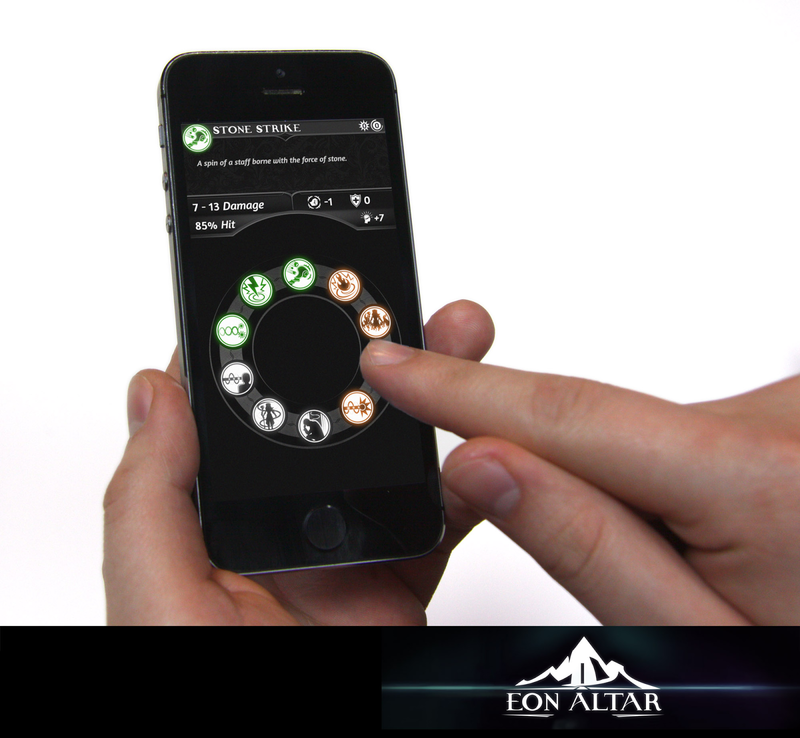 That’s also the attraction behind Eon Altar, a new co-op RPG that lets up to four players work together using their desktop computers and mobile phones. The game drops the players into the world of Eon Altar where an ancient, malevolent force is about to wreak havoc if it’s not stopped. 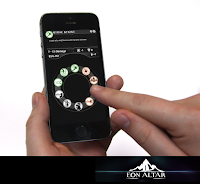 Developed by a group of indie coders, the turn-based game mixes the strategy and camaraderie of a tabletop game with the graphics and action of a modern video game. 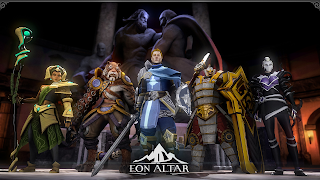 You can get a look at the world of Eon Altar in the video below and at Steam, where you can also download the game and read player reviews. 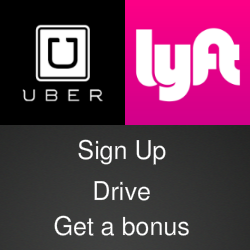 The associated mobile apps are available for free in the iTunes App Store and the Google Play Store.